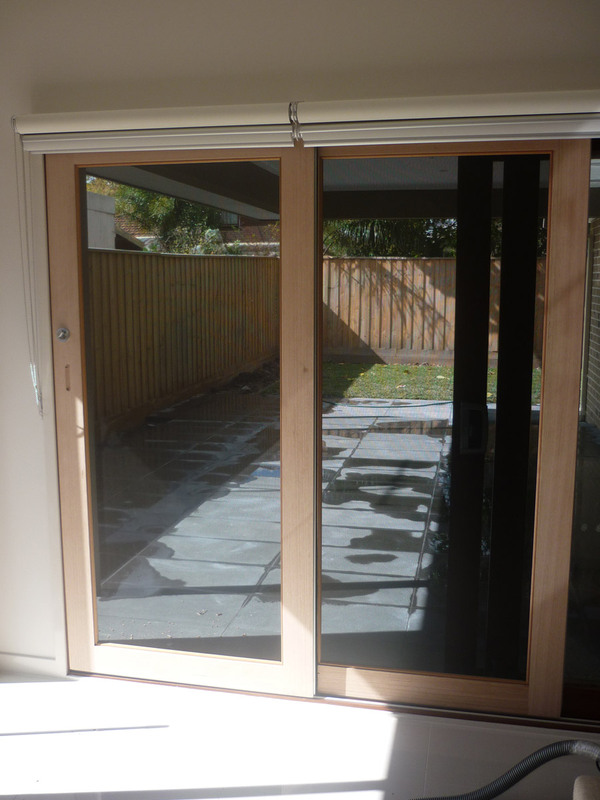 Sliding doors are often wider than hinge doors which usually maximizes your external views. 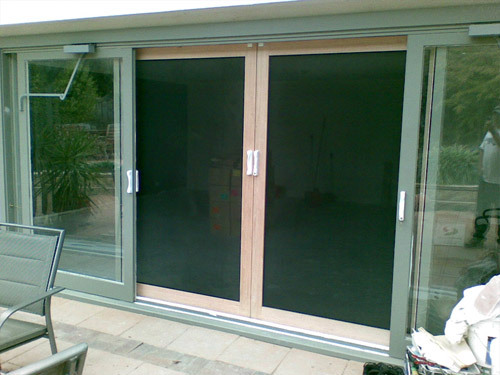 With the benefit of strong timber frames, we can manufacture wide doors without the need for any support bars to ensure your views are maintained. 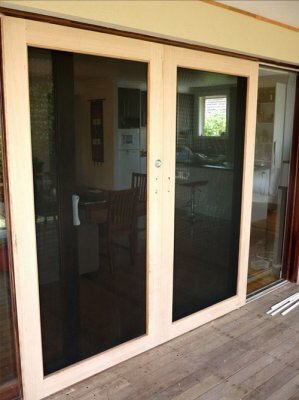 Although all forms and brands of security mesh are less transparent than flyscreen mesh, our range of security mesh types still provide a great result when trading off transparency against strength. 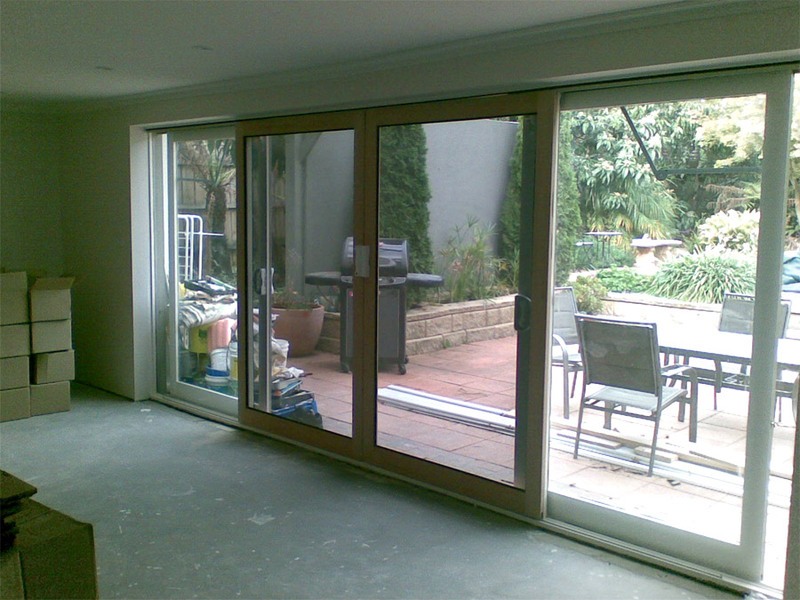 Security Sliding doors can be installed both internally and externally depending on your existing door/s and the jamb. Plus, we can install tracks if you don’t already have them.